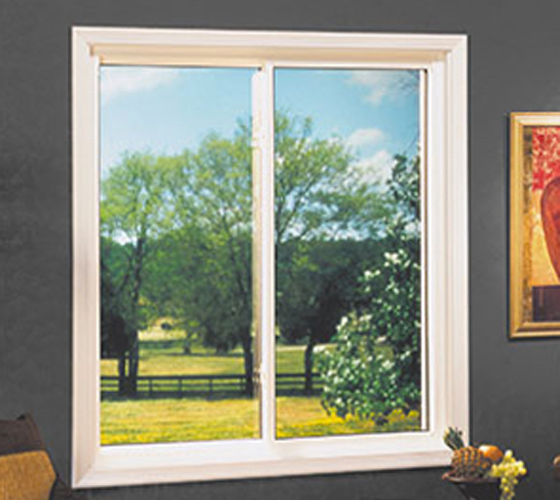 The Double Slider window by Smart Windows Colorado features a beveled frame design that gives your house an elegant look. 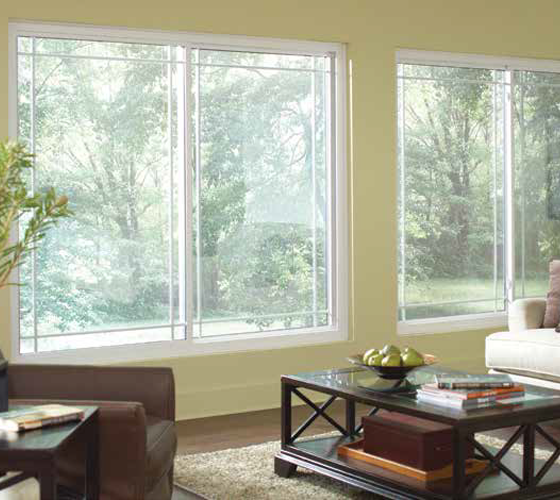 What is a Double Slider Window? 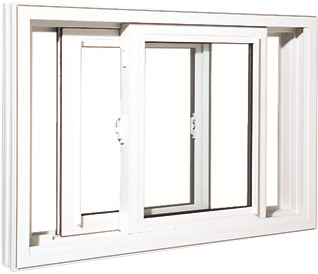 Double slider windows contain two operating glass panels that allows for opening from both sides from the left or from the right. 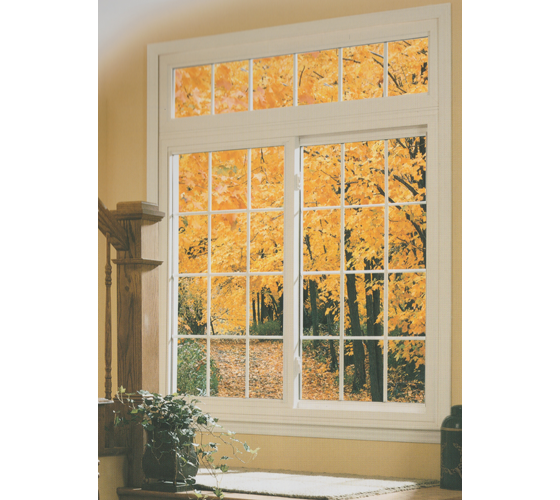 Double sliding windows allow for maximum glass area and an unobstructed view while giving you the ability to operate both sashes for ventilation purposes. The way in which they open means that no exterior or interior space is blocked. 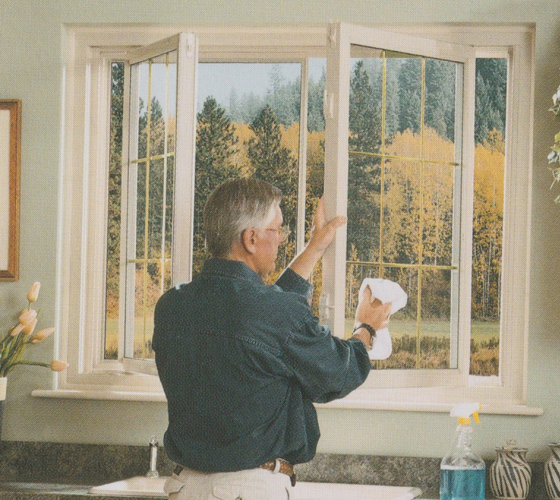 Double slider windows are available in the swing and clean style or with tilt-in sashes, and both styles give you the ability to clean your windows from inside the house. 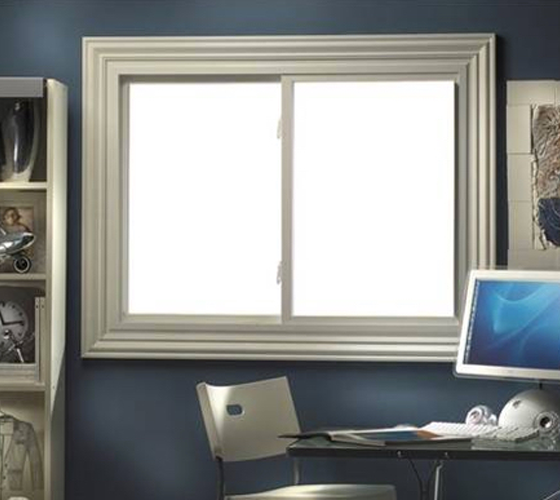 The standard tilt-in system allows the sashes to be lifted out of the frame for easy cleaning, while the swing and clean style allows you to swing the sashes in like a door without having to lift them out of the frame.